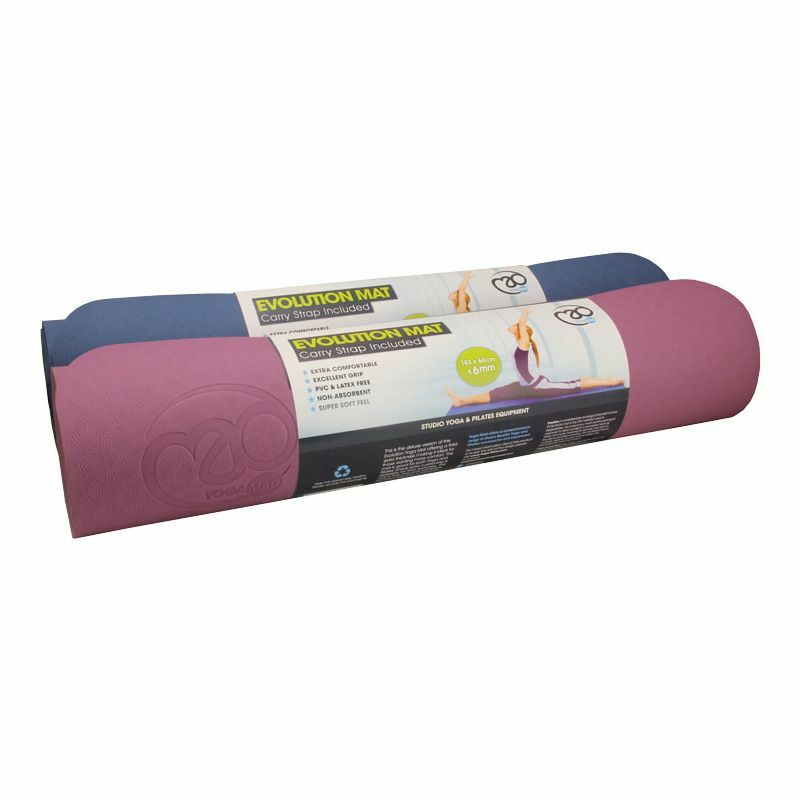 The Yoga Mad Evolution Deluxe mat is suitable both for yoga and Pilates and manufactured from Thermo Plastic Elastomer. The mat ensures extra thickness, cushioning and an excellent grip. It is not only lightweight and easy to transport, but also comes with a convenient colour co-ordinated carry string for added comfort. This recyclable and degradable mat is PVC and Latex free and features a trendy double-sided design. for submitting product information about Yoga Mad Evolution Deluxe Mat 6mm We aim to answer all questions within 2-3 days. for submitting product information about Yoga Mad Evolution Deluxe Mat 6mm. We aim to answer all questions within 2-3 days. If you provided your name and email address, we will email you as soon as the answer is published. 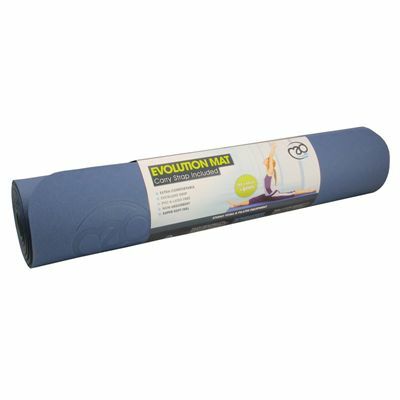 for submitting product review about Yoga Mad Evolution Deluxe Mat 6mm.